They say those who forget history are doomed to repeat its mistakes. 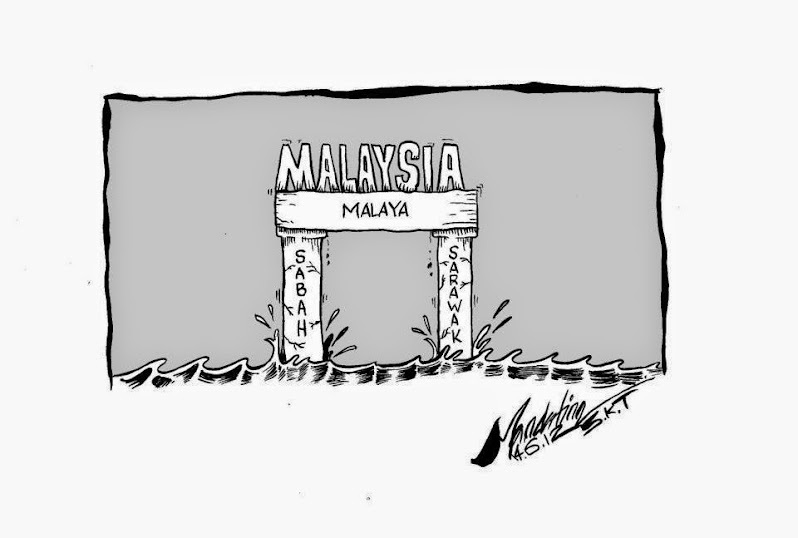 In light of the recent sabre-rattling by those in Umno and the warning by the Armed Forces Chief, Malaysia Today feels compelled to republish an old article by Raja Petra Kamarudin that was published in Harakah on 24 September 1999. 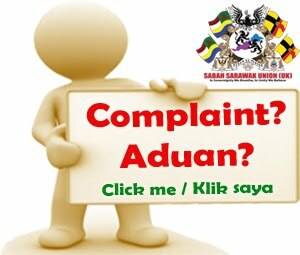 UMNO is at it again! They are going round the country saying that keADILan and PAS have allowed the National Mosque to be used by non-Muslims to attack Muslims. UMNO politicians and Pusat Islam officials have likened the non-Muslims to “unclean” people because of their pork-eating and liquor-drinking; so they should not have been allowed into the mosque. Maybe these narrow-minded people have not noticed the daily busloads of foreign tourists visiting the National Mosque as part of their itinerary? Have these foreign (non-Muslim) tourists been screened whether they eat pork or drink liquor before being allowed into the mosque? I bet not! 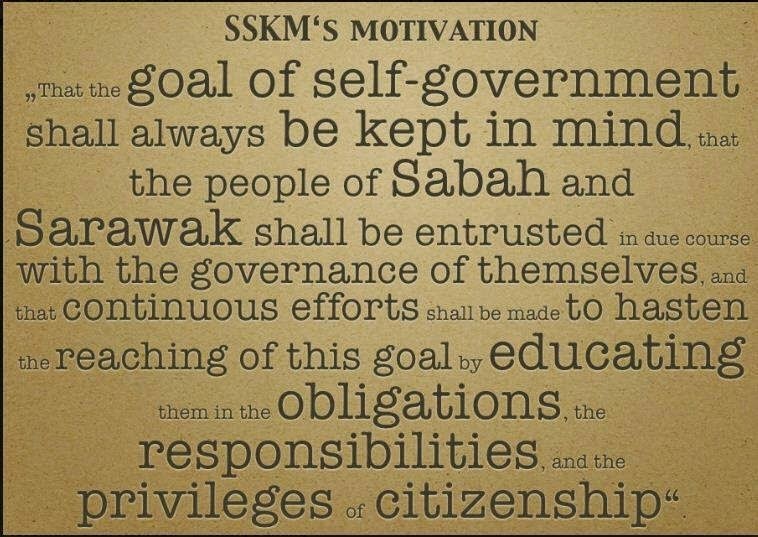 UMNO adopted this very dangerous strategy once, 30 years ago, back in 1969, which resulted in the infamous May 13 racial riots. Now they are doing it again. It was a very narrow-minded and short-sighted strategy then. It still is now -- maybe even more so now seeing that we have entered the borderless cyber age and are about to enter a new millennium. 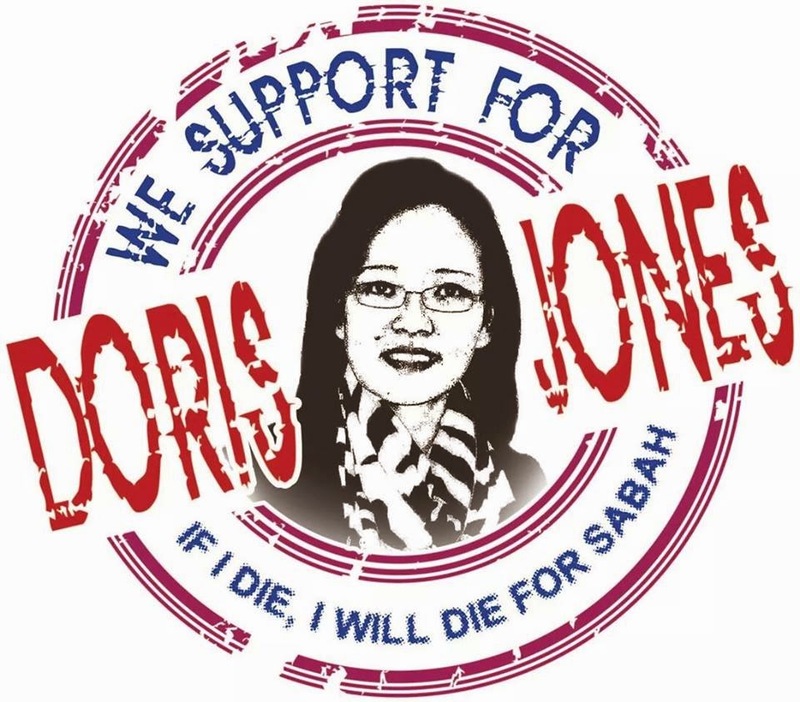 Race and religion should no longer be used to separate Malaysians in the divide-and-rule policy of the Barisan Nasional government. 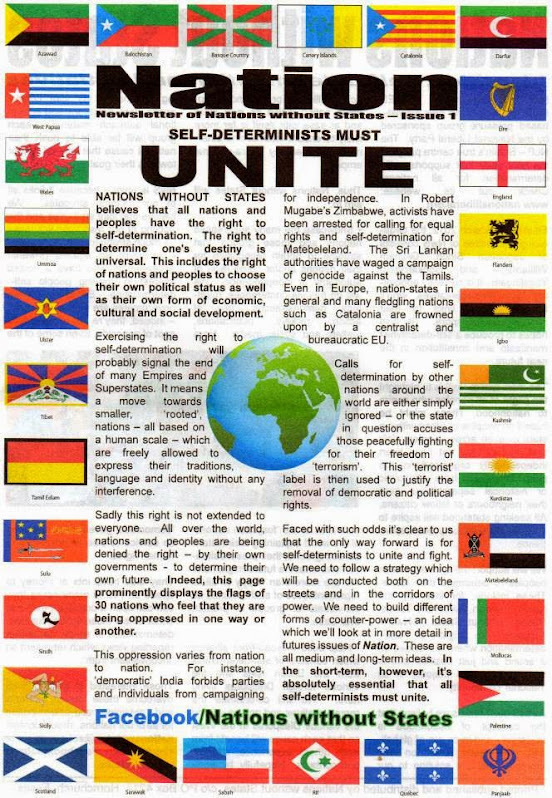 The Malays, Chinese and Indians must protest strongly and reject this outdated racial politics that is extremely dangerous and can disrupt the peace and stability of this multi-racial, multi-religious country of ours. 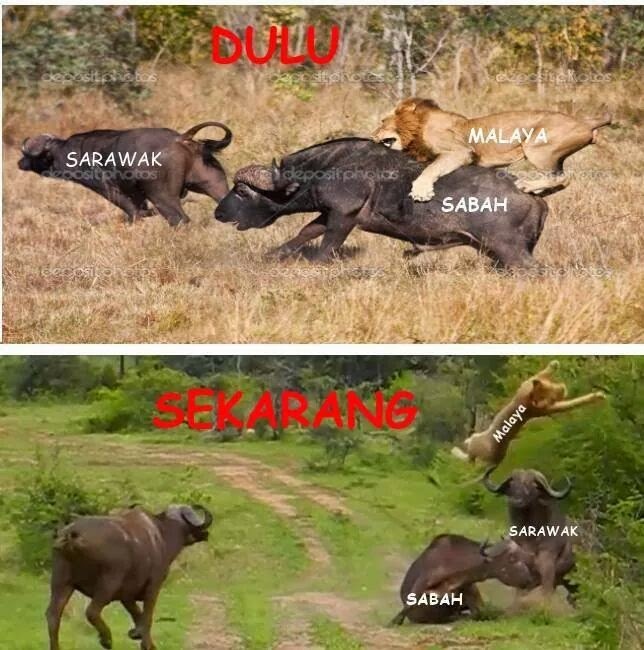 UMNO is saying one thing to the Malays, and the opposite to the non-Malays. This is the height of hypocrisy. Do any of you know the REAL story behind May 13 -- how is started, why it was started, and who started it? If not, then let me take you down memory lane. Contrary to what the (local) history books try to tell us, May 13 was NOT about Malay and Chinese rivalry. It may have eventually ended that way, but that definitely was not how it started out. 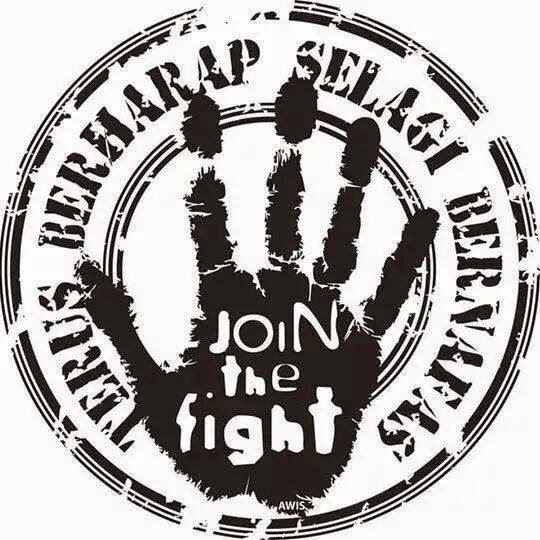 May 13 was basically a Malay political struggle with racialism used as a camouflage. 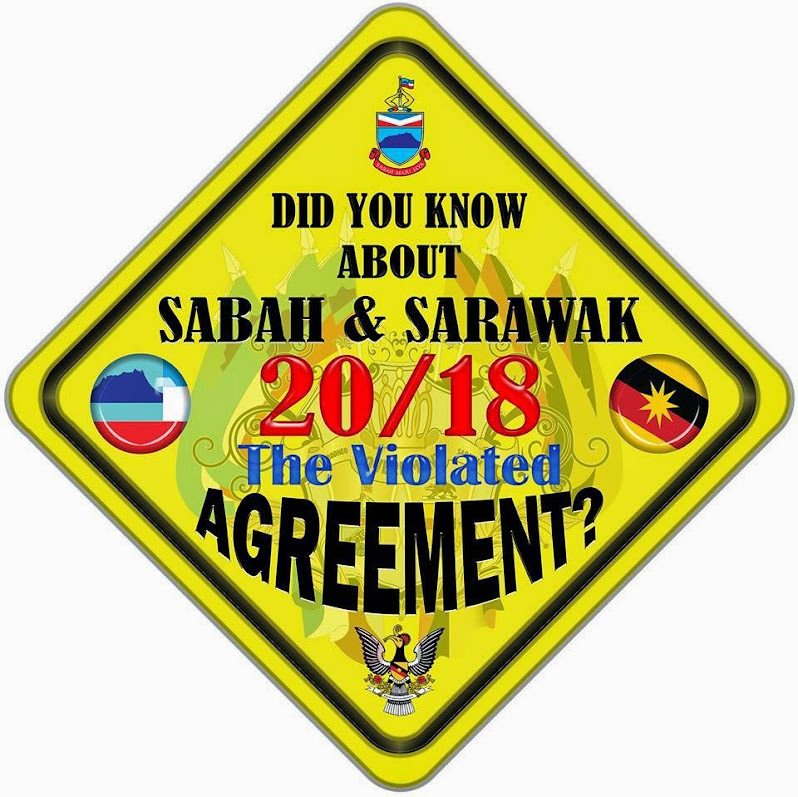 To understand May 13, we need to go back to the pre-Merdeka days to see how independence was achieved and how the first leaders of independent Malaya were groomed to take over running the country. 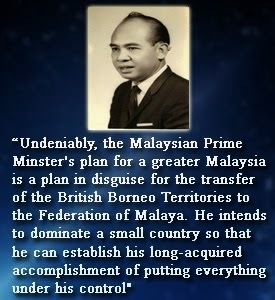 The British knew that, one day, they would have to grant independence to Malaya. India, Indonesia, the Philippines, and many countries around this region had already gained independence from their colonial masters. 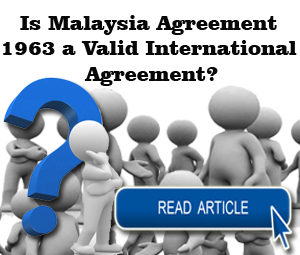 In 1946, the independence movement in Malaya had also started, giving birth to the first Malay political party, UMNO. 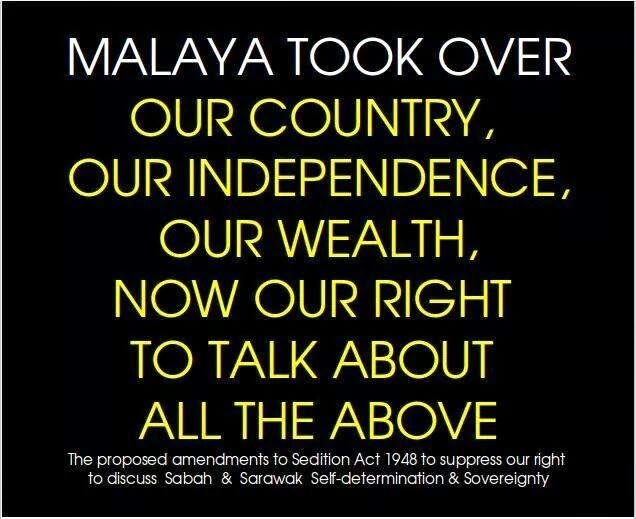 It was a matter of time before the British would have to give in to the demands of the Malays. 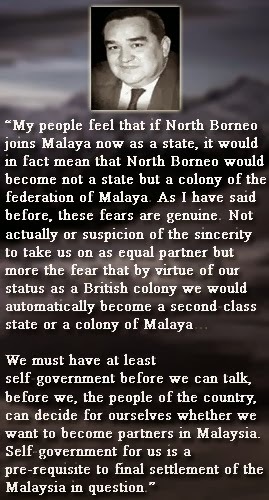 The British thought that the best way to grant independence to Malaya, yet still have some control over their old colony, would be to groom the leaders who would take over and educate them the British way so that they would soon become more English than the Englishman. In the mid 1940s, the British doors were thrown open to the Malays and the first batch of Malays was brought over to England to receive an English education. These were mostly the sons of the elite and royalty -- Tengku Abdul Rahman, Tun Razak, and many more future leaders of Malaya. Tengku Rahman was definitely given special treatment by the British to the extent he was the only student in Cambridge history ever allowed to own a car on campus (everyone else rode bicycles). He drove a MG sports car and spent his years enjoying the lifestyle of the rich and famous. 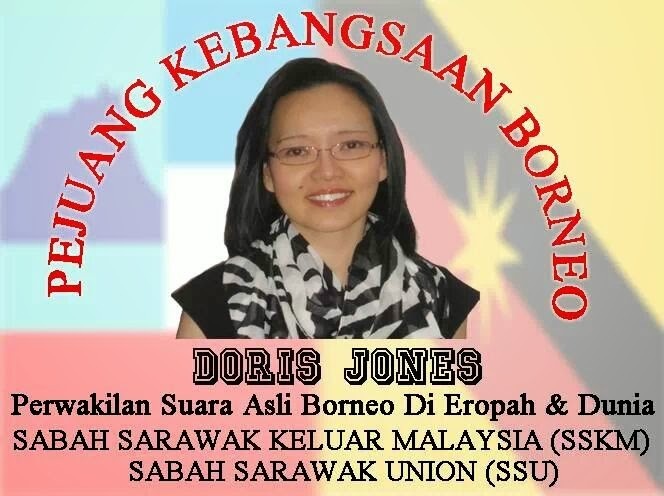 Eventually these young graduates of an English education were brought back to Malaya and given government posts as part of their training to one day take over the reins of power. 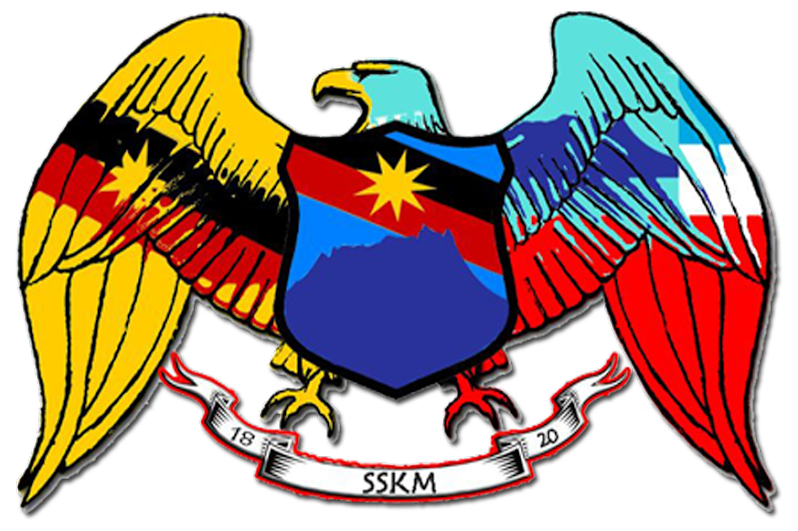 As an example Tengku became a District Officer in Kedah, a post normally reserved for the "white man". Needless to say, these English educated Malays enjoyed all the trappings of England including cricket, rugby, tea-at-four, brandy-after-dinner, and so on, not to mention a day at the dog races. 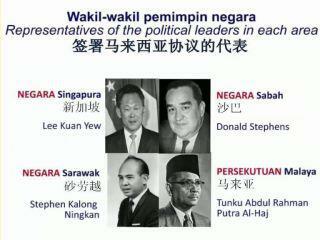 Eventually, Merdeka was won and, in 1957, the local Malays took over running the government. But it was merely a changing of the skin colour. The management style remained the same. 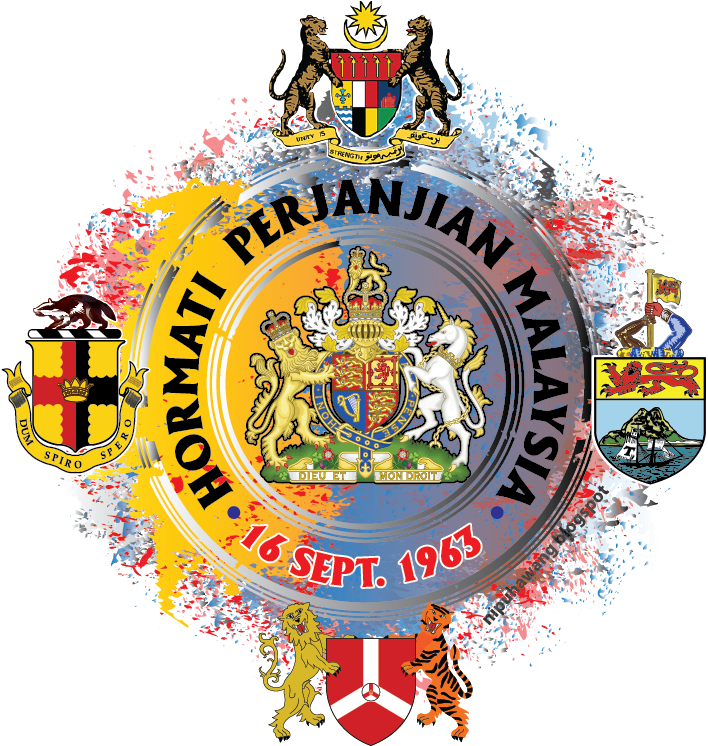 It was Merdeka without losing the English influence. 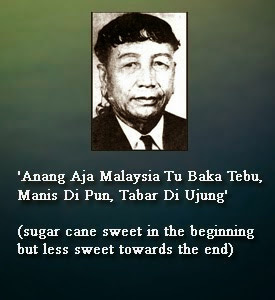 In fact, as mentioned earlier, the Malays of this era tended to be more English than even the Englishmen. 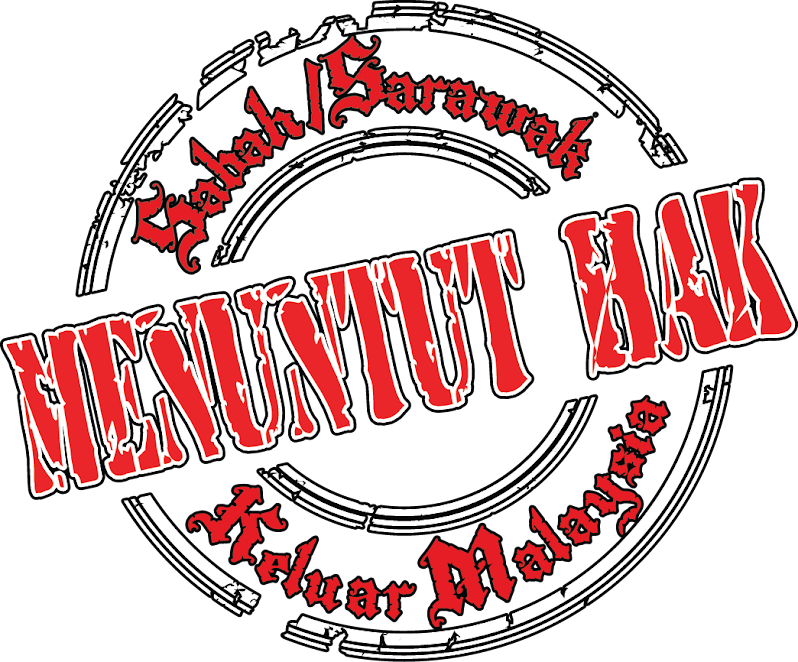 It was now twelve years after Merdeka and the "young Turks" in UMNO were getting restless and wanted a change of leadership. These young Turks such as Hussein Onn and Dr Mahathir Mohamad had no sentimental attachments to the British, as they were educated in India and Singapore respectively. They were also angry that Tengku Abdul Rahman surrounded himself with Chinese businessman. "You have become so powerful, both by virtue of your office and by popular acclaim, that UMNO has become subservient to you. 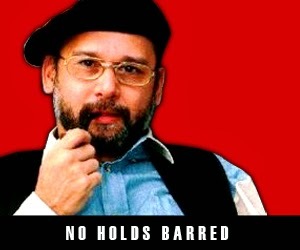 UMNO is being held together, not because the members share your ideas on politics, but through a system of patronage and disguised coercion based on Government rather than party authority. A feeling of power normally grips those who wield patronage, a feeling that they can mould and shape people and opinions any way they please. 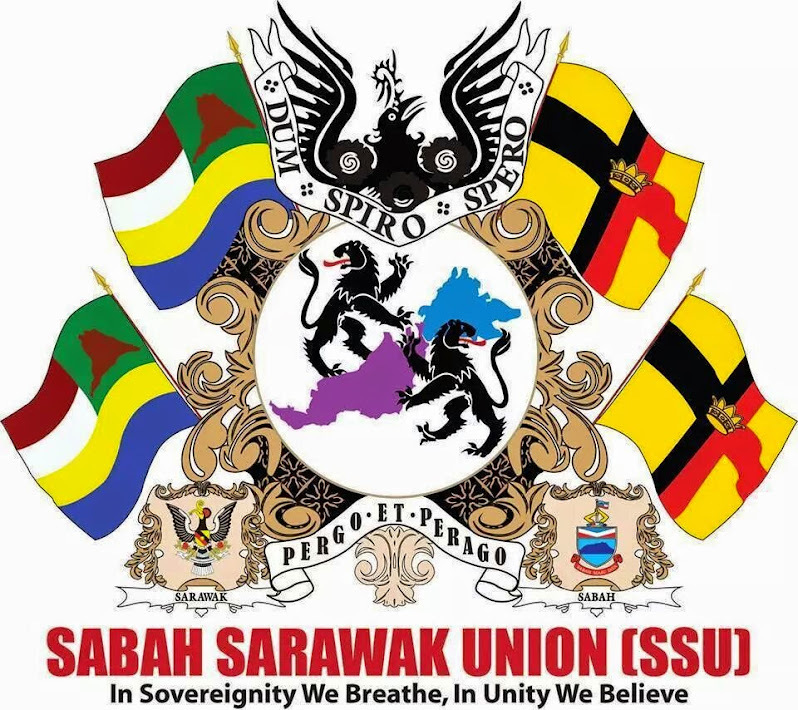 The leaders of UMNO, the senior partners of the Alliance Government, have succumbed to this disease and, believing that they no longer need to heed the opinions of their supporters, they disregard them at every turn. Laws have been hurriedly passed without prior consultation with the representatives who have had to "sell" these laws to the people. Tax innovations have been made and discarded with complete disregard for the disrupting effect on the public. In the main, Parliamentary sittings are regarded as a pleasant formality which afford members an opportunity to be heard and quoted, but which have absolutely no effect on the course of the Government. The sittings are a concession to a superfluous democratic practice. Off and on, this strength is used to change the constitution. The manner, the frequency, and the trivial reasons for altering the constitution have reduced this supreme law of the nation to a useless scrap of paper. Your Ministers and the Cabinet are vested with this decision-making authority. It is obvious that only the most capable and experienced should be made Ministers and be in the Cabinet. 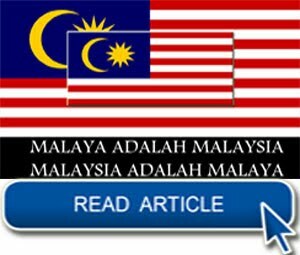 But independent Malaysia has chosen to treat membership of the Cabinet as a reward for loyalty to party chiefs and acceptability to the Prime Minister. Once appointed, no amount of dereliction of duty could affect the position of a Minister. On the other hand, even if the Minister performs well, failure to remain on good terms with the Prime Minister means removal from the Ministry. Your Government of mediocre people is bereft of ideas, is unable to understand the limits of their authority, and is generally unable to rule. All the while, however, your Government is busy on devices to perpetuate itself. These devices are so transparent and so lacking in subtlety that they achieve just the opposite effect. 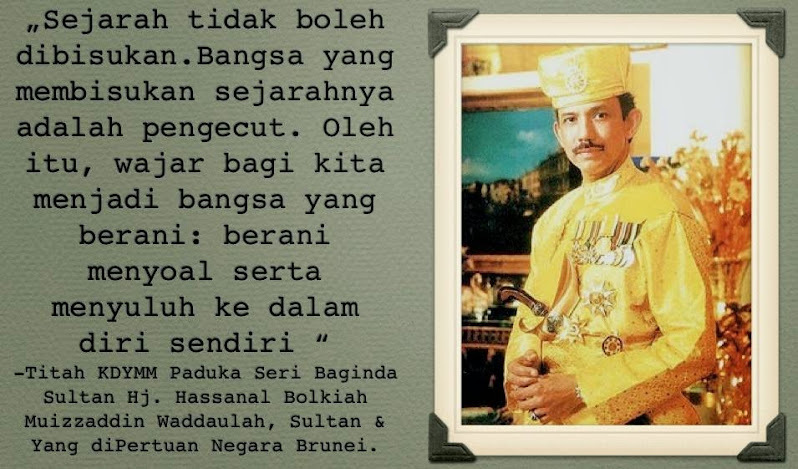 May I remind you, Merdeka has brought power and wealth to the new Malay elite. Politics is found to be the panacea. It provides a shortcut to everything. It makes possible the attainment of positions of immense power. 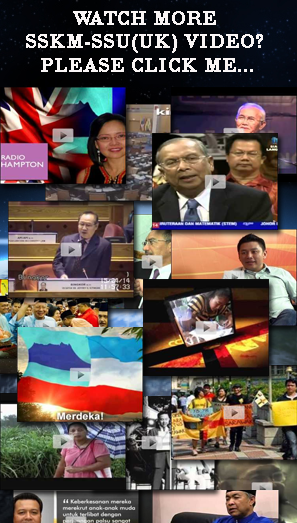 These Malays are in a position to acquire riches. At first, this might seem grossly unfair. 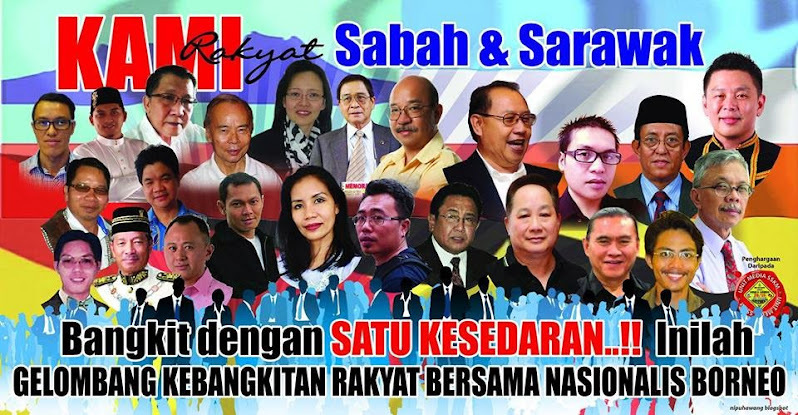 These few Malays - for they are still only a very few - have waxed riches not because of themselves, but because of the policy of a Government supported by a huge majority of poor Malays. 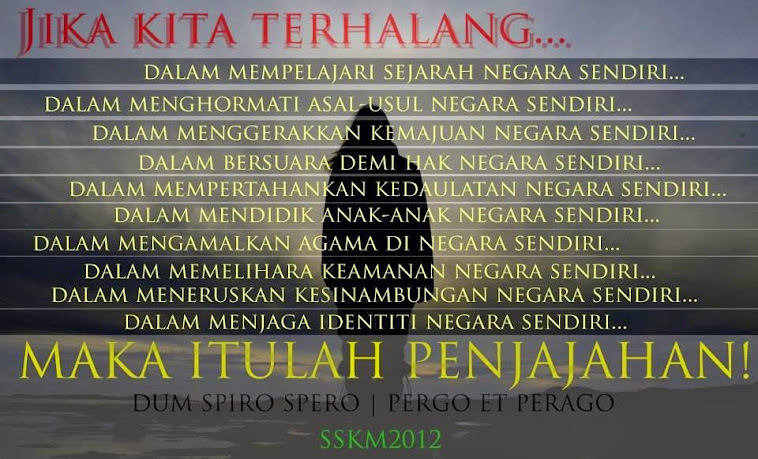 It would seem that the efforts of the poor Malays have gone to enrich a select few of their own people. 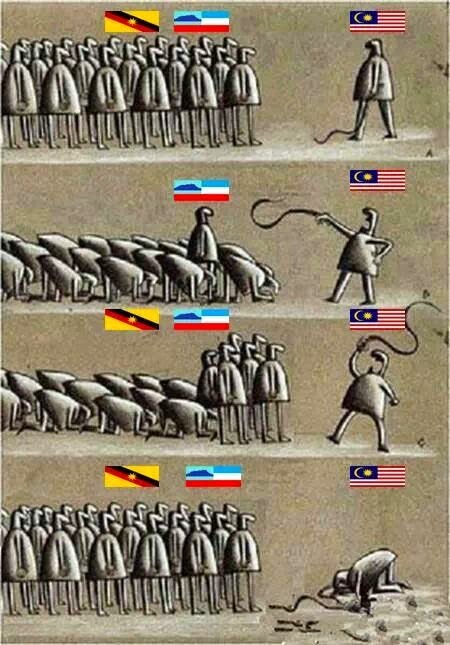 The poor Malays themselves have not gained one iota. 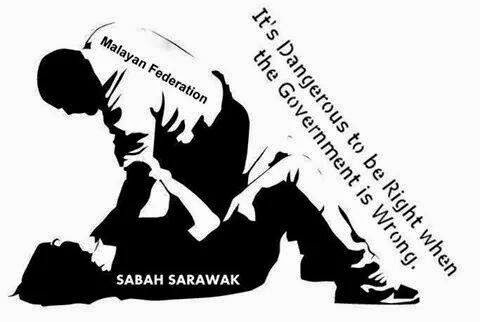 With the existence of the few rich Malays, at least the poor Malays can say that their fate is not entirely to serve the rich non-Malays. From their point of view of racial ego, and this ego is still strong, the unseemly existence of Malay tycoons is essential. The various races in Malaysia are differentiated not merely by ethnic origin, but also by many other characteristics. These characteristics are important. How these characteristics develop is another matter, but when races compete in a given field, these characteristics play an extremely important role. The Jews, for example are not merely hook-nosed, but understand money instinctively. The possession of these characteristics means little until different races come into contact with each other. Jewish stinginess and financial wizardry gained them the commercial control of Europe and provoked an anti-Semitism, which waxed and waned throughout Europe through the ages. 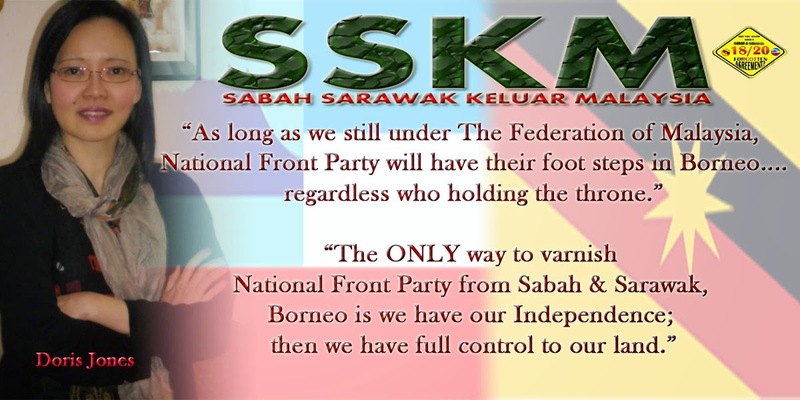 The first thing that comes to mind is that the vast majority of Malays are feudalistic and wish to remain so. 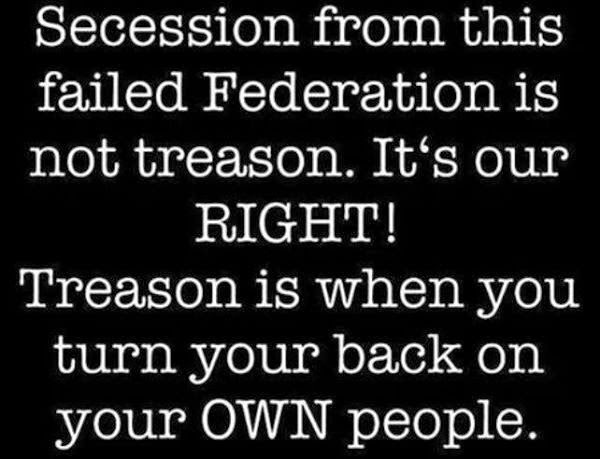 A revolution, which starts off by preaching the destruction of the established monarchical order, will therefore fail. 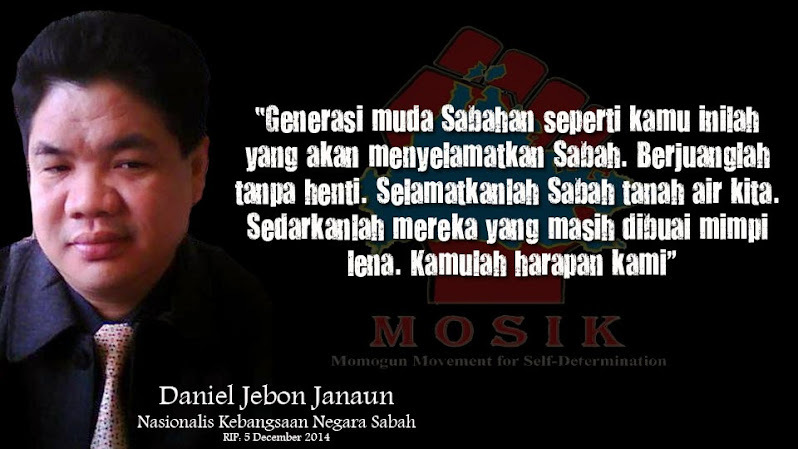 It will not win the support of the majority of orthodox Malays. 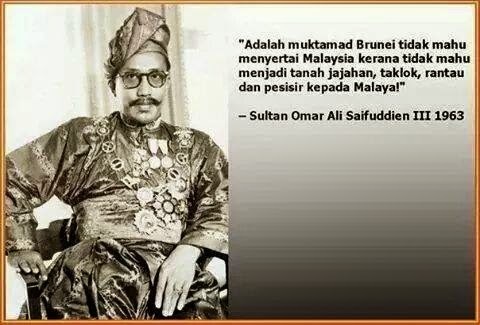 In any case, the monarch has done no real harm to the Malays or to anyone else. The maintenance of the system is no doubt costly, but being separated from power, the ruler cannot constitute a tyranny. 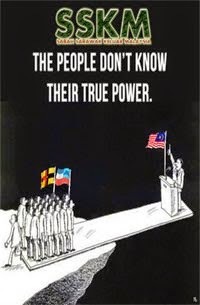 Besides, a Malaysia without rulers would mean the complete eclipse of the Malays. 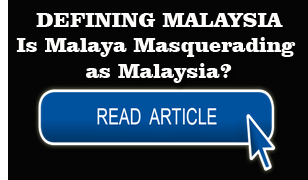 It is the rulers who have in the past furnished and continued to present the Malay character of Malaysia. 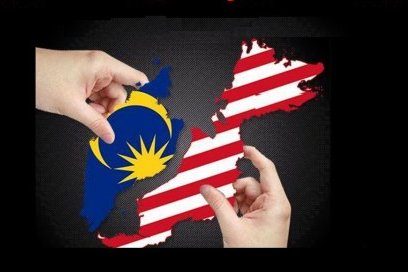 Remove them, and the last vestige of traditional Malaysia would disappear. It is essential therefore that the monarchy remains. To take on an adversary when it seems to be beyond one's capacity is courageous. To calculate and assess one's chances first is to exhibit cowardice. 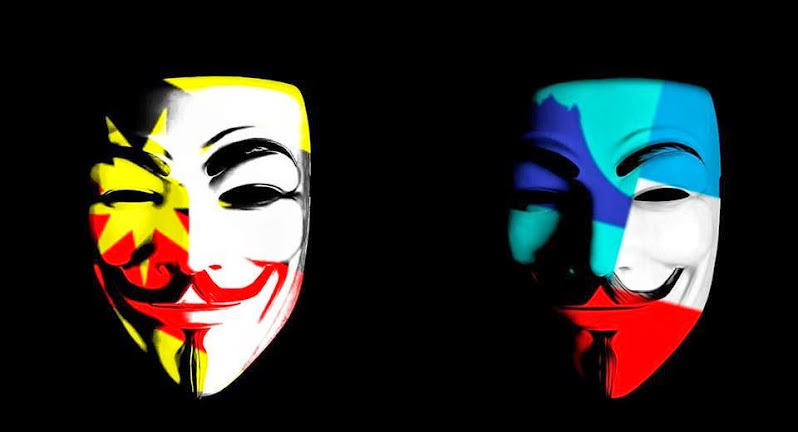 Time and again this inability or unwillingness to measure the odds against them has led to defeat and disaster for the Malays. 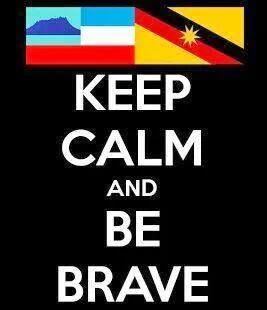 The courageous or brave Malay is usually foolhardy, and because he is likely to do things without thinking of the consequences, the average Malay treats him with fear and respect. The ordinary man knows that it is not worthwhile to incur his displeasure and that it is safer to let him have his own way. The ordinary man therefore represents the other extreme when principle is easily set aside for the sake of safety. Even feudalism can be beneficial if it facilitates changes. The political Rajas of today can, therefore, institute change if they themselves are willing to change. Such a change would spread rapidly. If the indications are that there should be a change in the value system and ethical code, then the leaders can lead the way with the certainty that they will be followed by the masses. In a feudal society, if the leaders fail, then there is little hope for the masses."